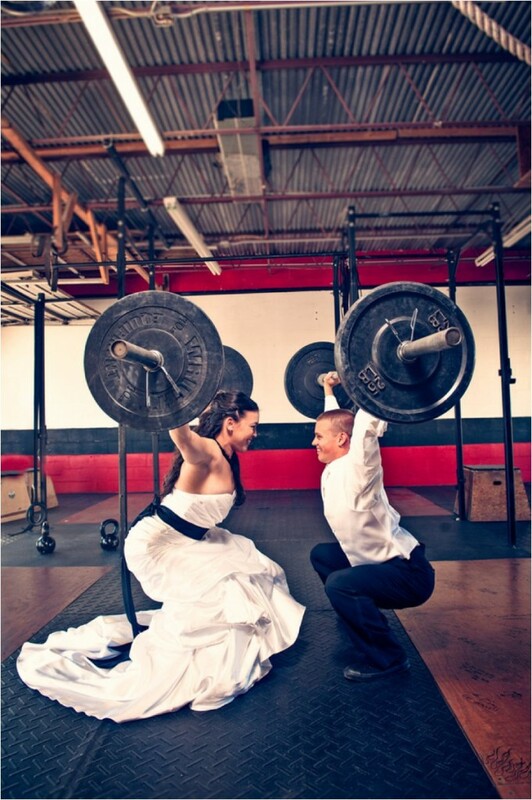 You guys know I get completely giddy when I get CrossFit engagement or wedding photos in my inbox! Well, this one takes the cake for creativity and fun! Not only did Samantha and Billy take their bridal party portraits at their box, they had their first look there, too! I love that idea! It's clever, fun, and unique! 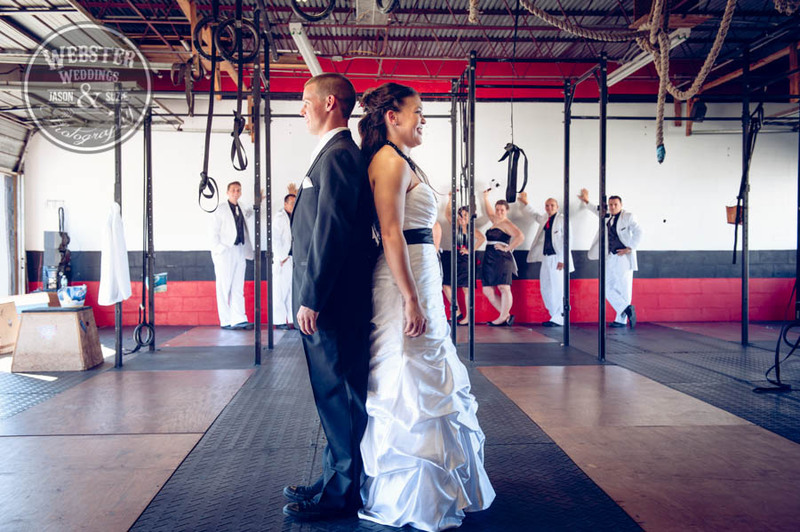 It's perfectly fitting for them, too, since they met at CrossFit! Thank you Jason Webster for these awesome photos! I adore this photo of the groomsmen holding wall balls! 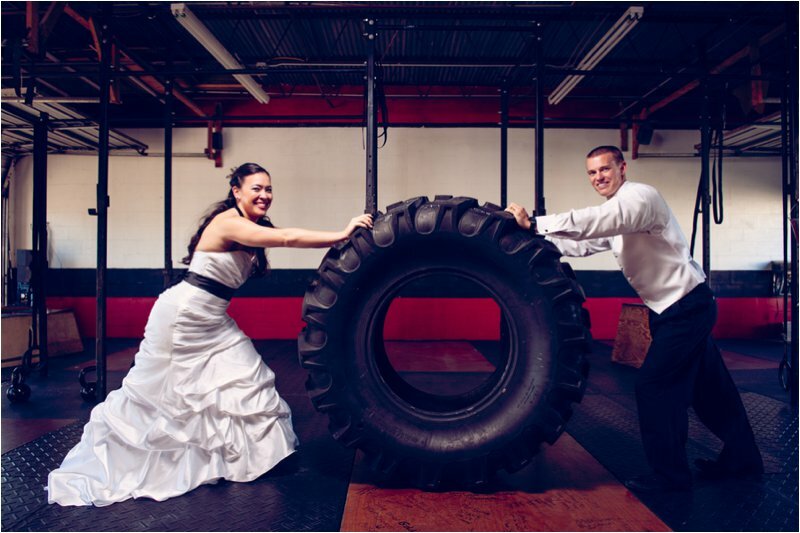 Looks like these two got a little workout in before the wedding, too! 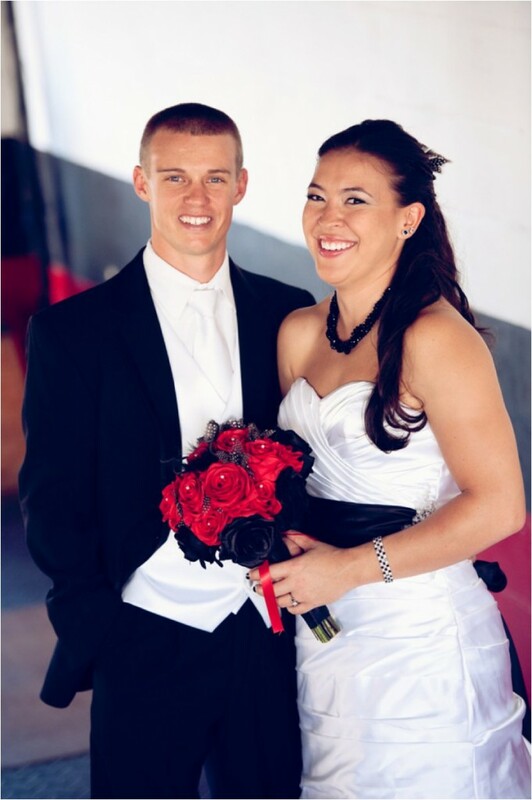 Congratulations Samantha and Billy! What a fun and unique way to start your wedding day! See more of this wedding on Jason Weber's blog here! 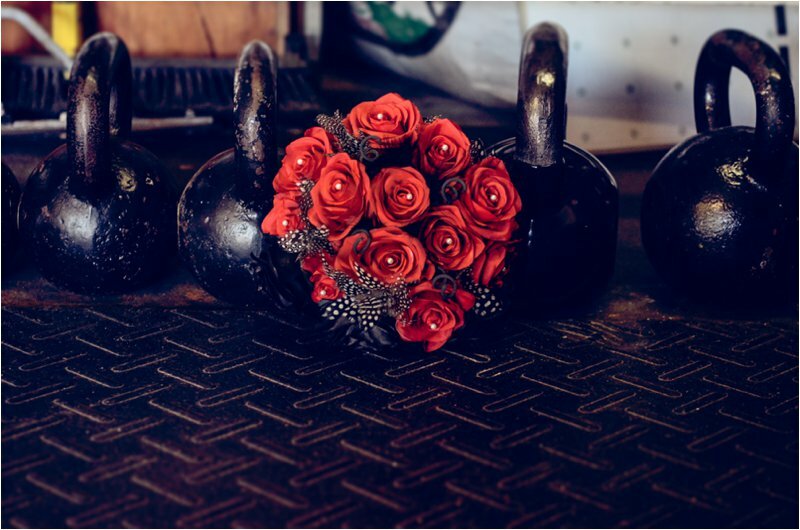 Do you plan to incorporate CrossFit into your wedding somehow? Are you planning to have a first look?